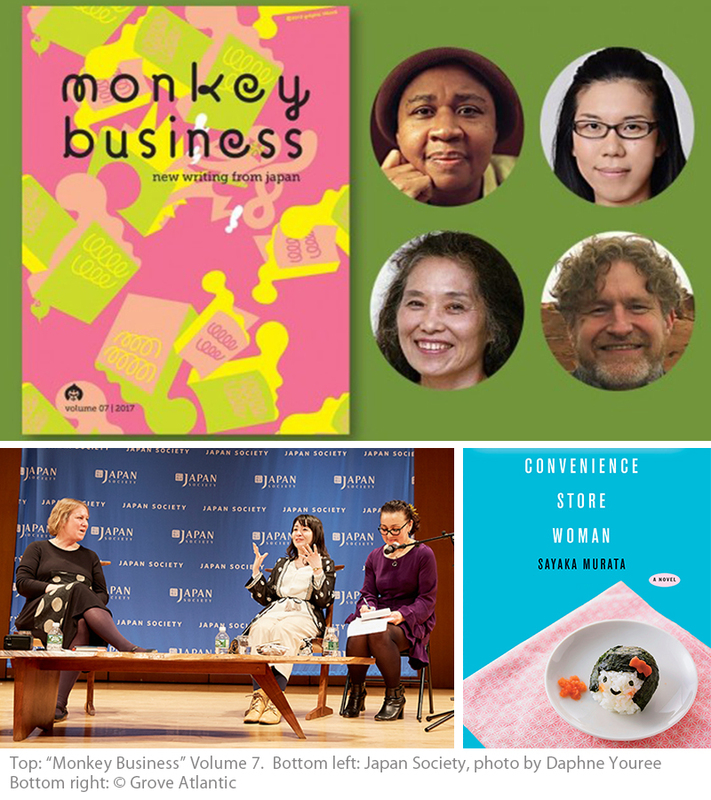 The Japan Foundation, New York creates opportunities for people in the U.S. to experience Japanese literature through supporting the publication of Japan-related books and the variety of events creating hybrid space for Japanese and English literature. Worth Sharing is an initiative aimed at giving people overseas a better understanding of contemporary Japan by selecting outstanding books for translation. We are proud to introduce a full library of 100 brilliant books by 100 authors. 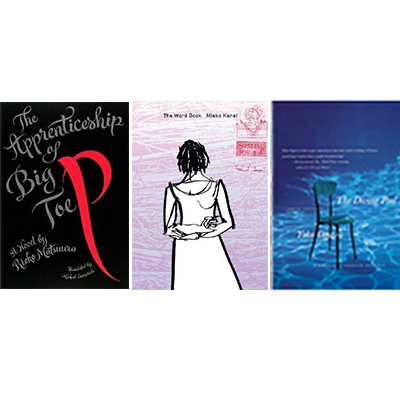 A diverse selection of English translations of contemporary best-selling Japanese novels are made available free of charge to interested groups.